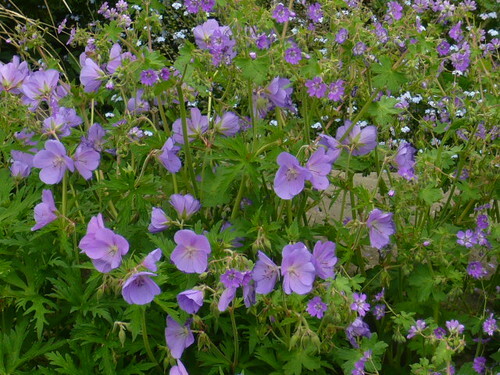 I am also underwhelmed by the blue striped Geranium ‘Splish Splash’ which flowered well in the first year but the colour has gone very pale thereafter. Is it my soil? 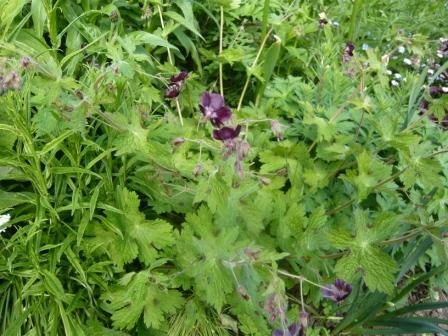 Well I don’t know but this is its last summer and it will join Geranium phaeum on the compost heap if it doesn’t frame.